The ankle joint is where three bones meet — the tibia (shin) and fibula (thin bone outside of leg) and the talus (ankle bone) above your heel. Ankle muscles and the tendons dynamically control, move and protect ankle joint. When ankle muscles lose control or when ankle ligaments are not protected, ligaments get overstretched, resulting in an ankle sprain or ligament rupture. Under such a condition, performing certain ankle joint exercises can help in quickly resuming back to pain-free and normal activities of daily living. Why Should You Do Basic Ankle Stretching? 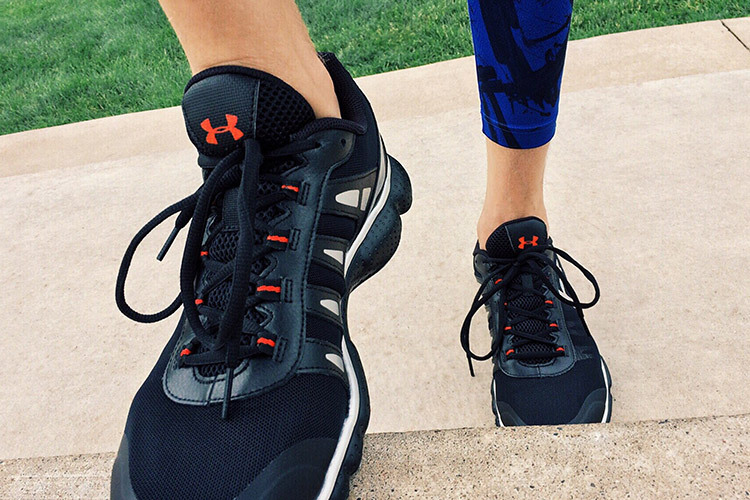 Move your foot and ankle up and down until you feel a moderate stretch without pain. Repeat this movement 10 – 20 times. Move your foot and ankle in and out until you feel a moderate stretch without pain. Repeat this movement 10 – 20 times.Ho` to do this? Using foot and ankle movements to hypothetically draw the alphabets from A – Z. Use movements as large as possible until you feel mild to moderate stretch (provided it does not pain). Repeat with lower case letters. Why Should You Do Ankle Strengthening Exercises? Take a resistance band around your foot as demonstrated in the image. Slowly move your foot and ankle up or down against the resistance band as far as possible and comfortable without pain. Repeat this movement 10 times. 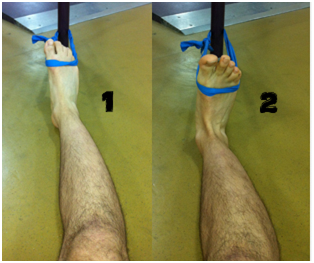 Take a resistance band around your foot as demonstrated in the image. 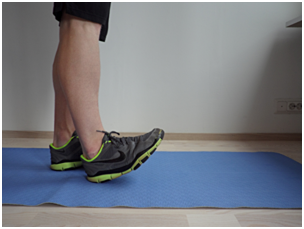 Slowly move your foot and ankle inwards (left ankle) or outwards (right ankle) against the resistance band as far as possible and comfortable without pain. Repeat this movement 10 times. 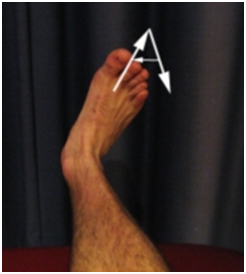 Ankle functional exercises are performed only after consulting the doctor or physiotherapist. Why Should You Do Ankle Functional Exercises? Put one foot in front and raise it up on to the tip toes.Swing the back leg forwards and raise up on to the toes again.Repeat this walking across the room. 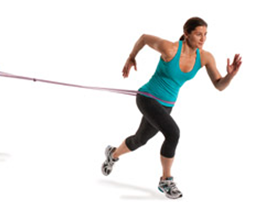 Wrap a resistance band around the waist and anchor it from behind. Perform side to side or forward and backward jumps. Put one foot in front and raise up on to the tip toes.Swing the back leg forwards and raise up on to the toes again.Repeat this walking across the room. Stop exercising when you feel pain in the ankle. Be extra careful when walking or running on uneven surfaces or doing activities that requires jumping. Don’tuse heat or hot water to treat a foot or ankle injury as heat promotes blood flow, causing increased swelling. Rest — Take as much rest as possible and avoid putting weight on your ankle. Ice — Keep a bag of ice on the injured ankle for 20 minutes three times a day. This helps in reducing swelling and numb pain. Compression — Wrap your injured ankle with an elastic bandage, like an ACE bandage. Elevation —Keep your ankle raised above heart level on a stack of pillows. Wear properly fitting, protective footwear even when you are at home. DoWALK for it is the best form of exercise for your feet.